For children growing up in the age of cellphones and social media, cyberbullying has become as common as selfies - though a far cry from the harmless fun of taking a photo. 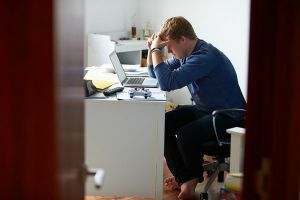 Cyberbullying takes the form of rumors spread online, hateful and sometimes threatening messages, and humiliating videos or photographs shared without permission (sometimes real, other times doctored). The abuse can be relentless, sometimes driving young people to self-harm or suicide.